For orders outside the UK please contact us for a price including postage and packing. 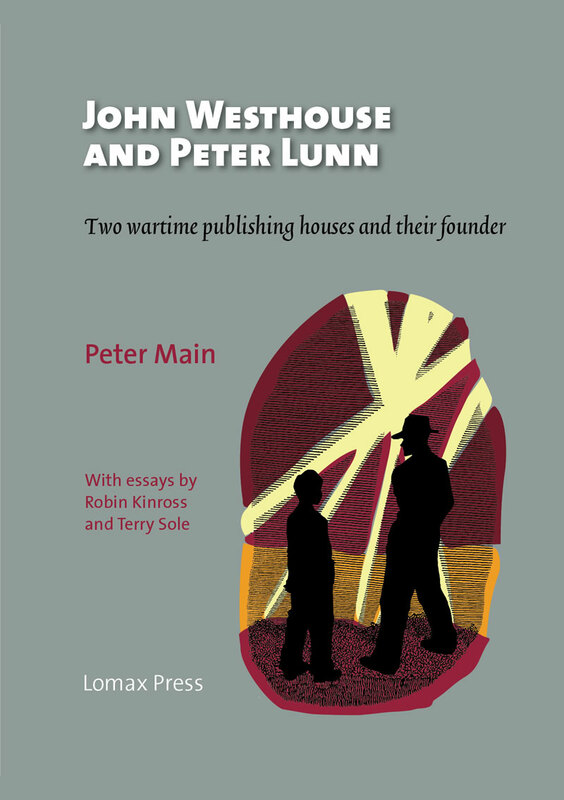 During World War II in London, a young German Jewish émigré David Gottlieb launched the twin publishing imprints of John Westhouse and Peter Lunn. The venture was an ambitious but short-lived one in which, between 1943 and 1948, he published some 70 John Westhouse books for adults and 120 Peter Lunn books for children. In 2010 Lomax Press published Peter Lunn: children’s publisher, which gave full details of the Lunn books and their authors and illustrators. This book is a companion volume which completes the story by doing the same for the Westhouse books, and additionally contains a series of essays which provide an integrated overview of the production, design and illustration of books from both imprints. Drawing on information only recently released by the National Archives, it also gives for the first time a full account of the remarkable roller-coaster life and career of David Gottlieb himself. This book illuminates a previously obscure corner of British publishing in the 1940s. There are informative, potted biographies of the authors and illustrators. Christopher Burke, Journal of the Printing Historical Society. There is a good deal of useful information in the book, which is well worth having on your shelves. Jim Maslen, Private Library Association Newsletter.